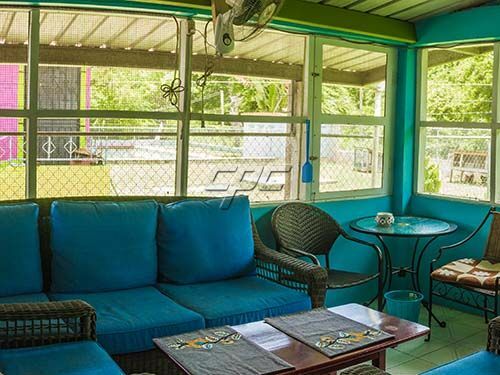 Brand spanking new kitchen, new fixtures in bath, terrific porch for evening relaxation or morning coffee. 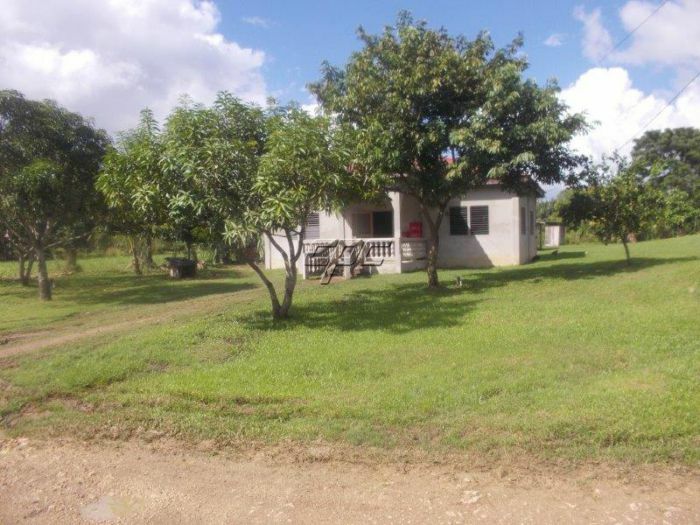 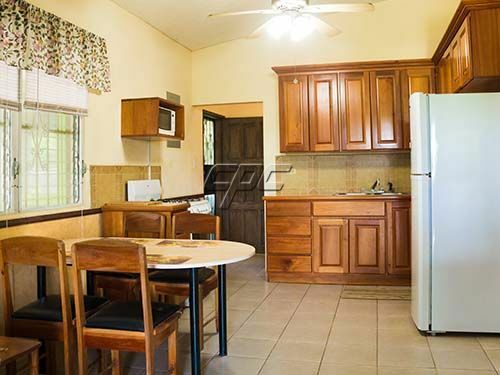 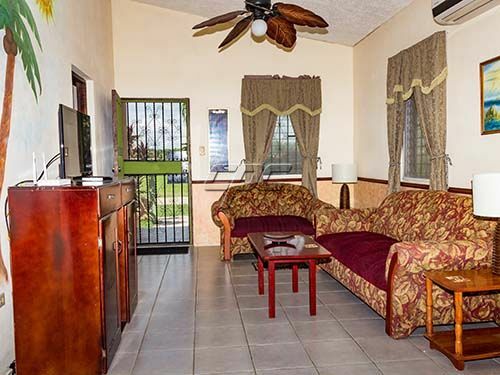 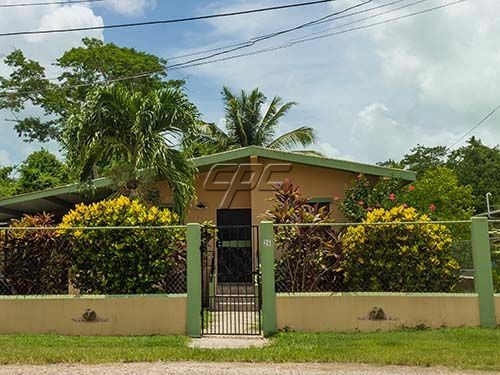 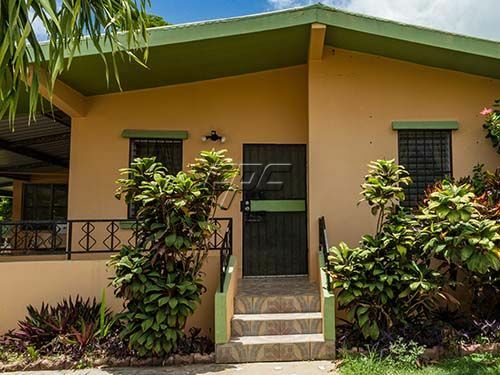 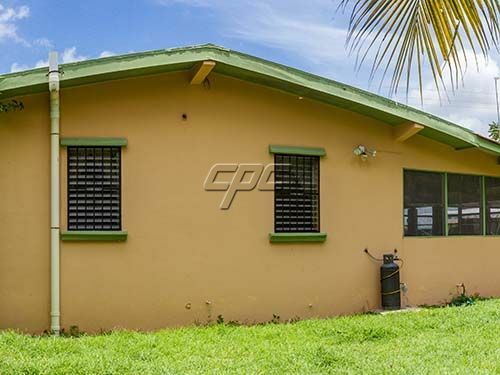 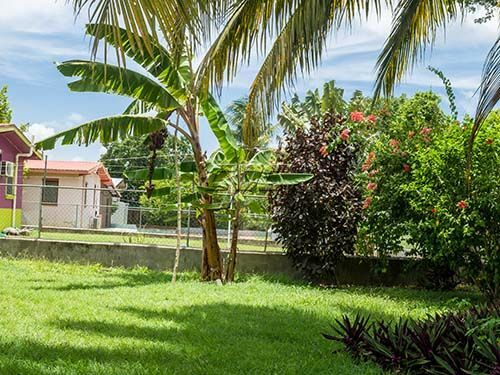 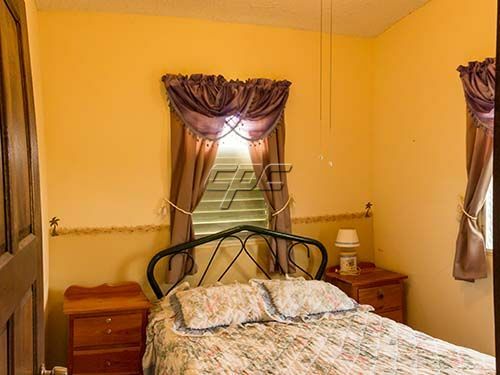 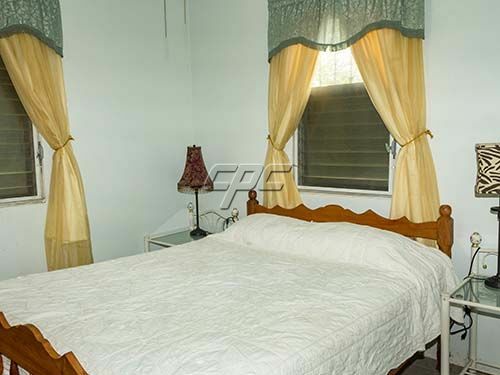 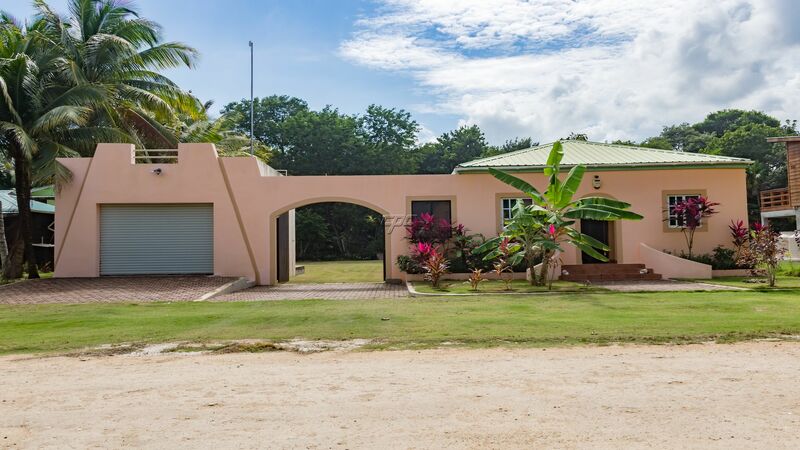 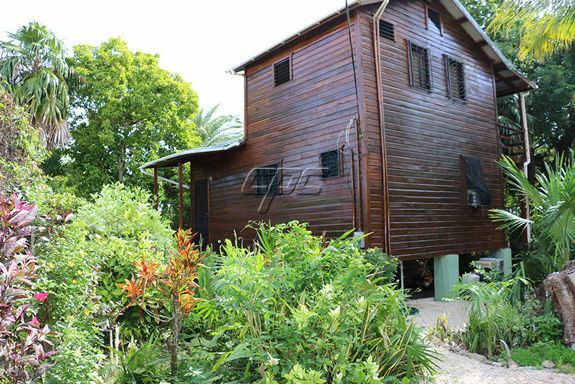 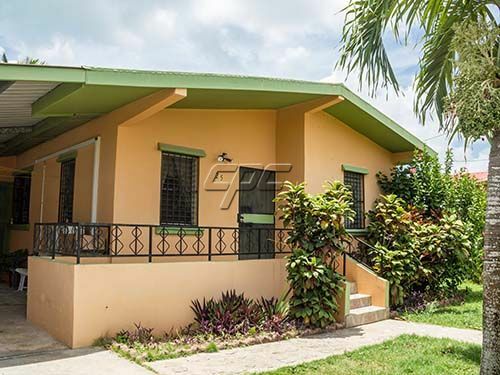 Just 5 minutes from Corozal for shopping and services. 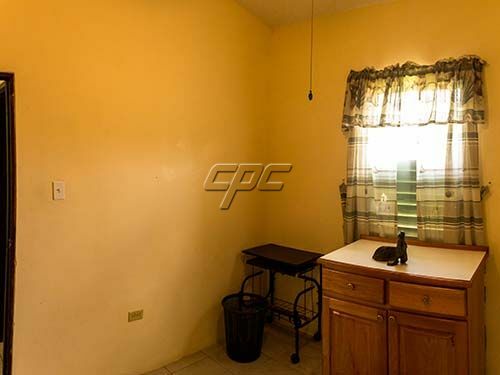 Callor conatct Karen today for more information.